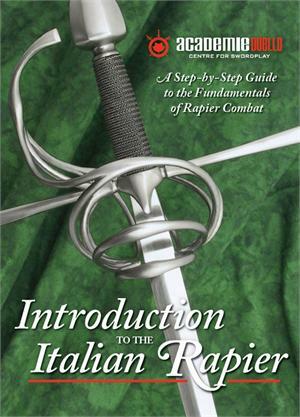 Follow along, sword-in-hand, with internationally renowned swordsman and instructor Devon Boorman, as he leads you through the fundamentals of Renaissance rapier combat! This sophisticated art represents the pinnacle of the duel of honor as it was originally practiced in the seventeenth century and its practice today. You will develop grace, power, and effective martial skills with solo and partnered exercises that teach the foundation of swordplay. Ideal for beginners of all age levels and physical abilities. 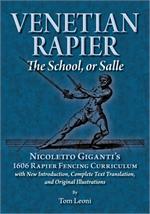 the Renaissance Italian rapier, sidesword, and longsword, as well as knife and unarmed techniques. 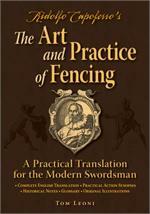 translation, interpretation, and revival of Western Martial Arts from surviving historical manuals, several of which are on display at his school.